Safe + Sound Week Is On! Want to show your commitment to safety? Want to make a difference? 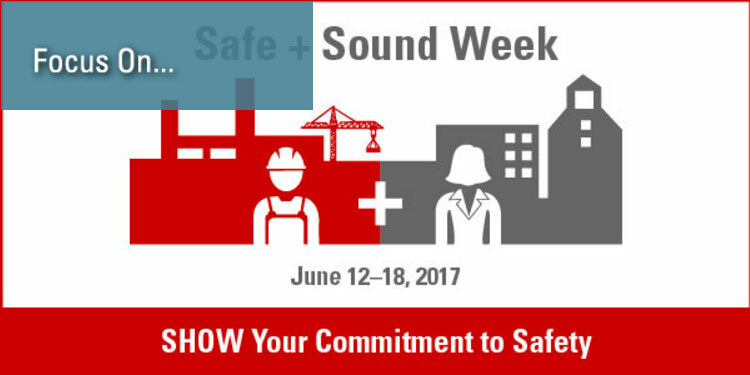 Join us, the Southeastern OTI Education Center, and others across the county, for the inaugural Safe + Sound Week slated for June 12-18, 2017. Planning an event? Add it to the map. Safe + Sound Week is a nationwide, week-long event designed to raise awareness and understand the value of proactive safety and health programs in the workplace. OSHA, in conjunction with co-sponsors NSC, AIHA, ASSE, and NIOSH, and other partner organizations have created a wealth of materials to help you get started. Safe workplaces are sound businesses. Successful safety and health programs can proactively identify and manage workplace hazards before they cause injury or illness, improving sustainability and the bottom line. Participating in Safe + Sound Week can help you get a safety program started or energize an existing one. 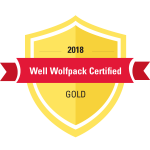 Organizations of any size, in any industry, looking for an opportunity to demonstrate their commitment to the safety of employees, customers, the public or supply chain partners can participate. Help us spread the word about Safe + Sound Week. Share these materials widely to help others identify risks and stay safe—for a lifetime.